This is about embracing change and leveraging technology to improve efficiency and results. It is core to improving the overall performance of your business. It is core to your professional future. 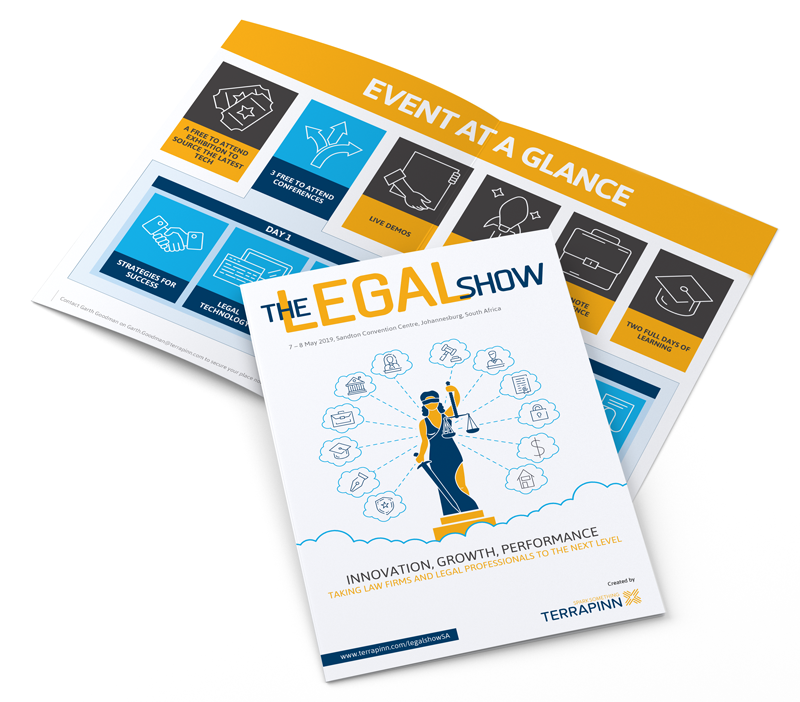 The Legal Show offers outstanding opportunities for solutions providers, from senior sponsorships to a range of exhibition booths. If you are looking to access the legal community, then this is your best ROI in 2019.